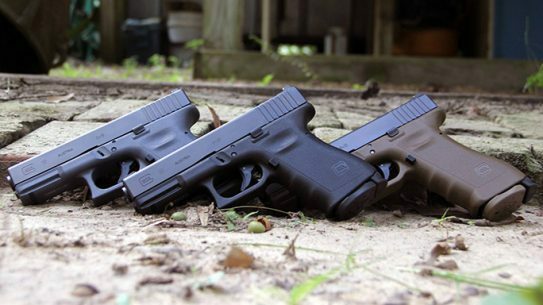 The third iteration of Lipsey's 'famed' Vickers Glocks include serialized RTF2 framed Glock 17 and Glock 19 pistols in classic black. 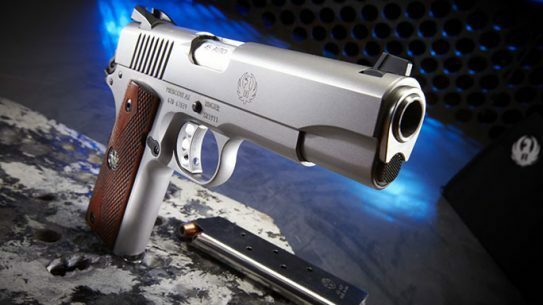 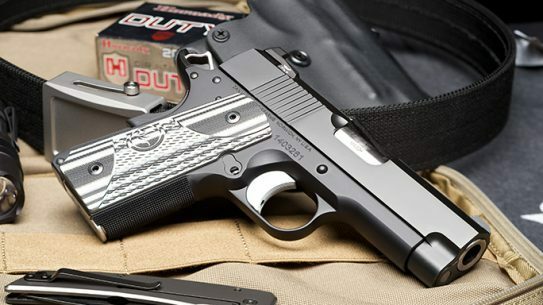 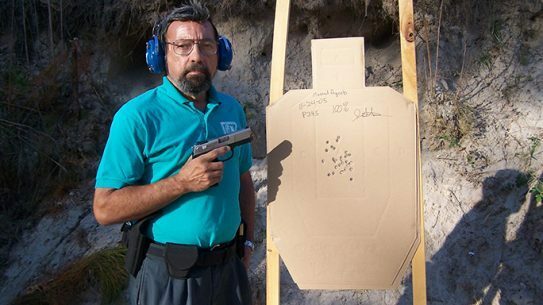 Dan Wesson’s custom-grade ECO is streamlined for everyday carry. 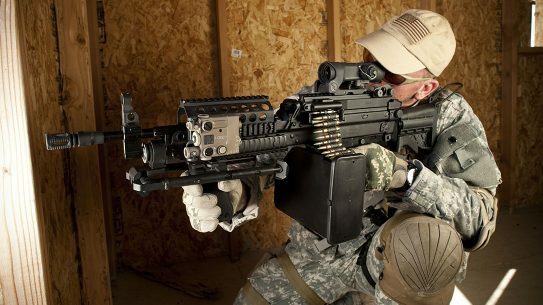 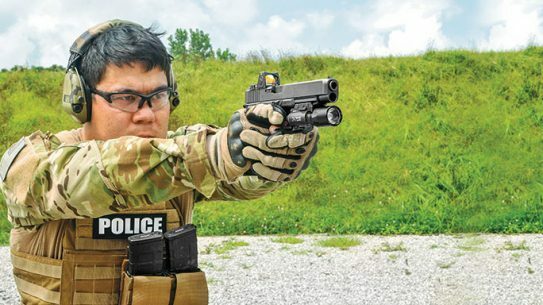 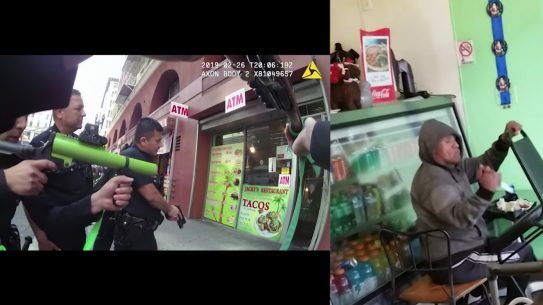 The fast-targeting G34 Gen4 MOS is ready to lay down the law! 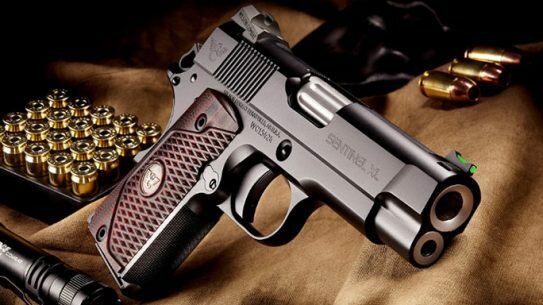 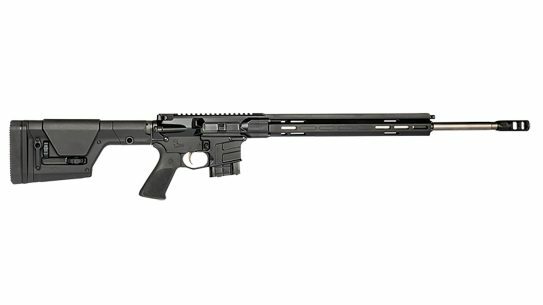 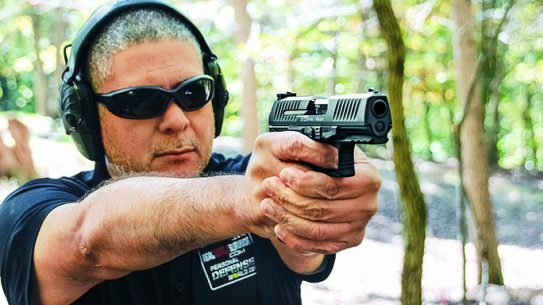 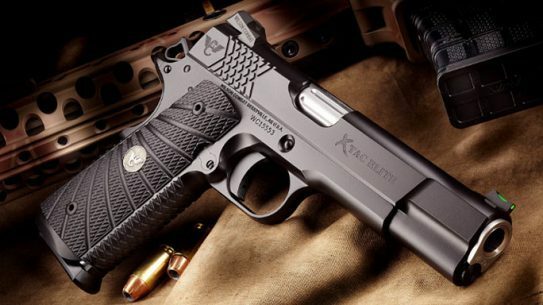 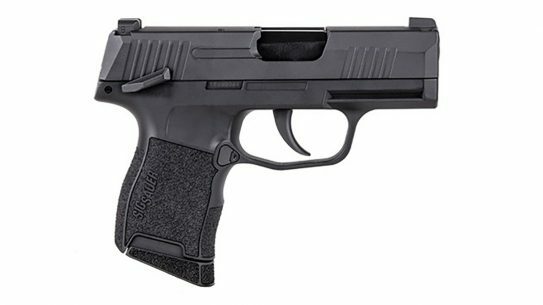 The all-new Sentinel XL pistol from Wilson Combat features the company's 4-inch compact top end with its exclusive Sentinel sub-compact frame. 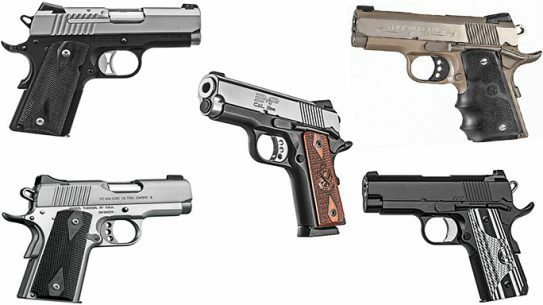 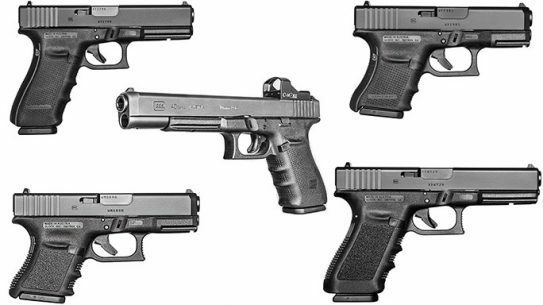 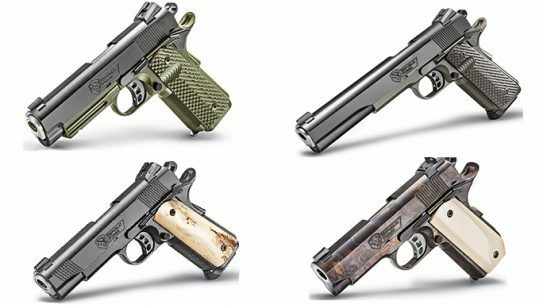 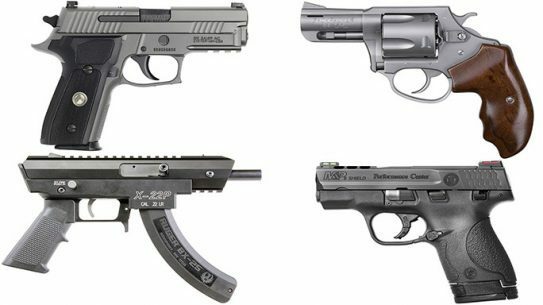 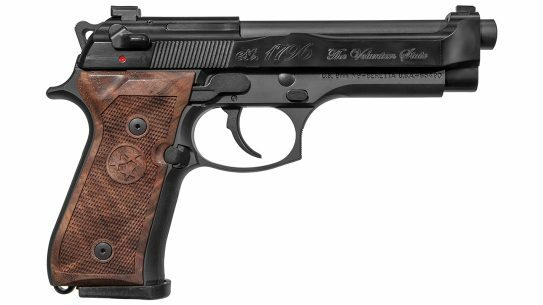 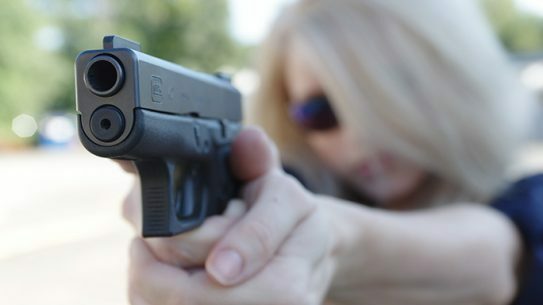 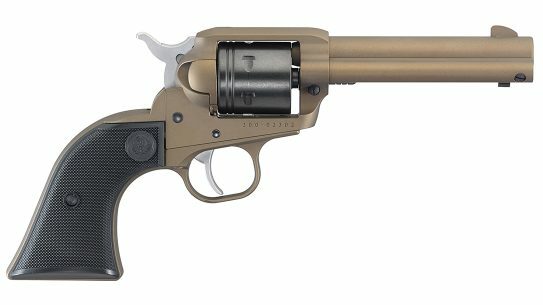 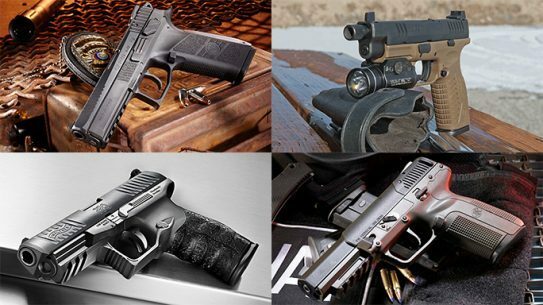 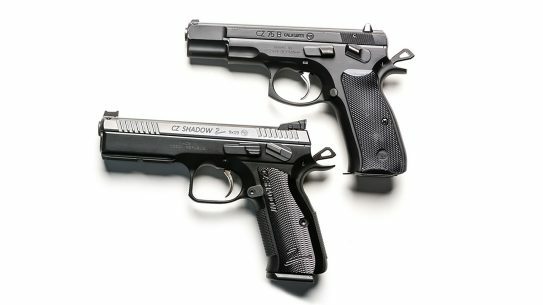 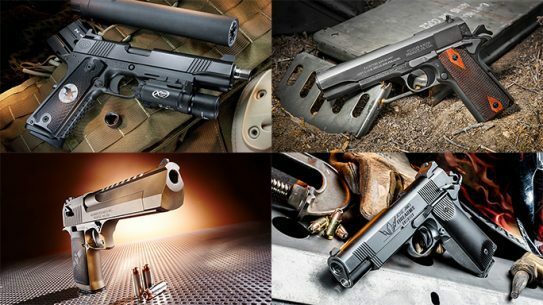 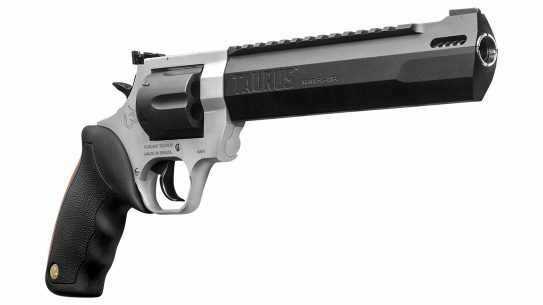 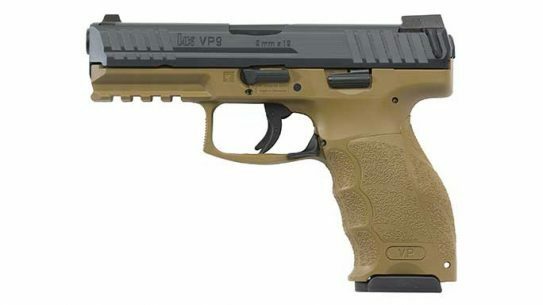 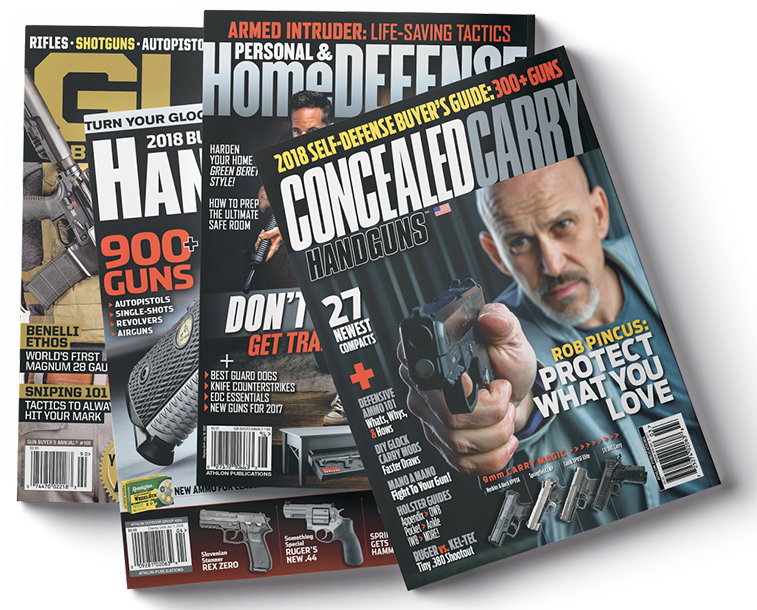 Rounding up today’s newest handguns for duty, self-defense and competition. 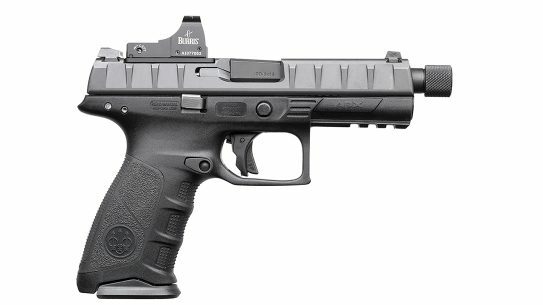 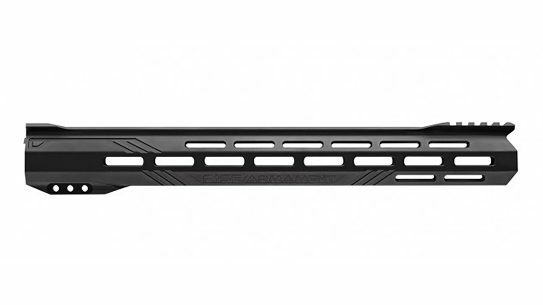 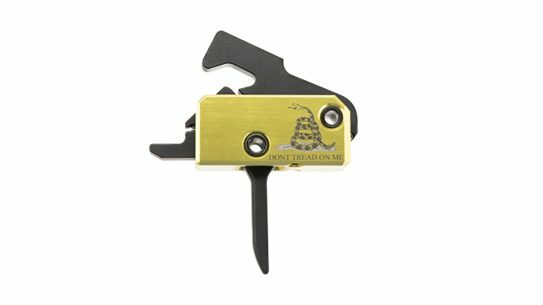 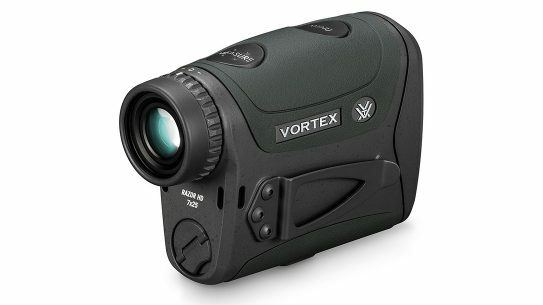 The X-TAC Elite features Wilsons' X-TAC pattern, which redefines shooting comfort and gunhandling without the coarse nature of other grip treatments.